Habitat - Coworking & Boardroom Hire. Fitzroy North, Melbourne. We’re in business to help you connect personal, business and environmental well-being. 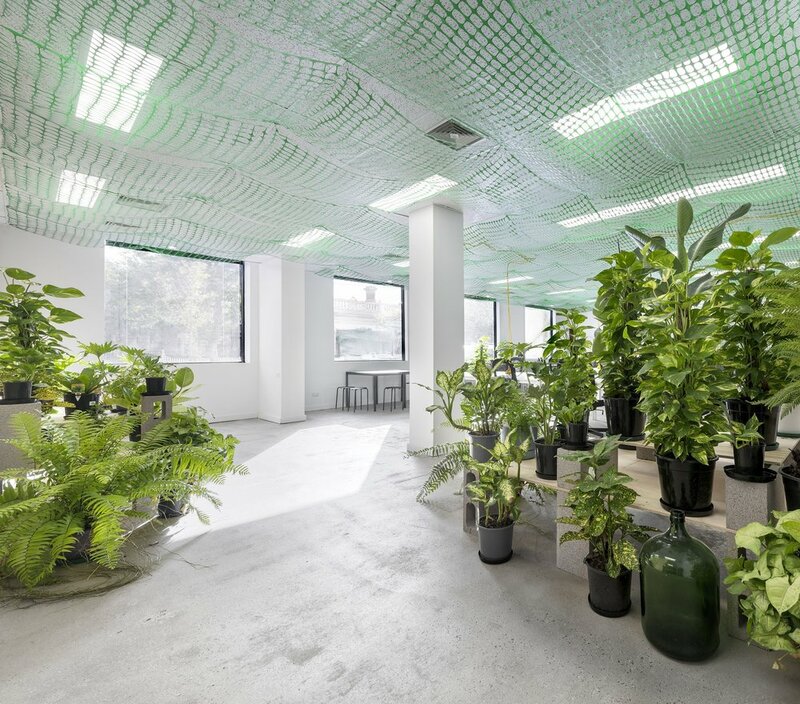 Habitat is a naturally-lit, plant-filled, small co-working community for you to grow and thrive in. Increase your productivity and focus in an architecturally-designed Fitzroy North warehouse conversion in the much-loved landmark 'Pink Building' on 430 Rae Street. Enjoy the luxury of working on a quiet, leafy, picturesque residential street while positioning your business in a strategic location next to major arterial roads and bike paths. Your business will be connected to Nicholson Street, St. Georges Road, Fitzroy North Village, and minutes from the CBD. Practical space, beautiful building, strategic location. Habitat is a breath of fresh air, a professional space to focus in, and a stable base for your business to thrive in. Boardroom free for members and is available for public hire. Business Mailing Address Subscription service available for non-members. Available now. Spaces limited. Enquire Today. — Graeme Kent OAM, Founder of Aussie Action Abroad and Order of Australia Medal Recipient.